I am always interested in learning more about how the earth was formed and developed over time, and this new Popular Mechanics story introduces a new chapter in our understanding of the Earth-Moon system. 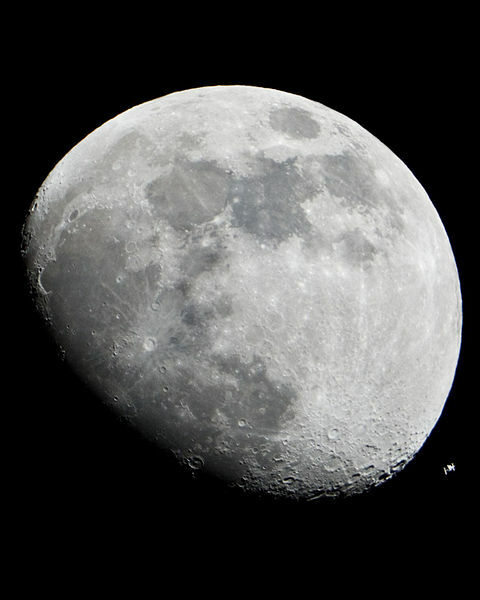 A study recently published by NASA shows that several billion years ago, the moon had a relatively thick atmosphere compared to the almost non-existent atmosphere it has today. The study was based on study of moon rocks brought back from the moon by Apollo astronauts. You can read the story at http://www.popularmechanics.com/space/moon-mars/news/a28522/moon-atmosphere-nasa-study/.